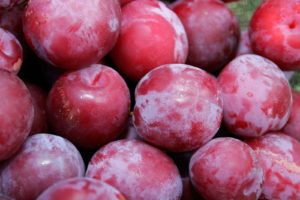 We are plum crazy! Monte Jones of Mission Trail has just shared with Dean and I his Plum Jerkum Cider… tart, sparkling and delicious. I’m standing in Vintology Wine & Spirits, sipping, picturing the rolling foggy hills of Central Coast California where these plums grow, on an area that just a few years ago became the fruit estate Mission Trail. At Mission Trail, owner Monte is a part of the growing cider industry, an industry we’re happy to welcome into Vintology with this irresistible sparkler. During his visit, we learned that Monte’s life has been long tied to the bounty of California’s soils. He and his brother, Victor, grew up in the vineyards of Sonoma County. They both left to pursue their own paths, Victor to the Austin, TX, restaurant and nightlife industry, and Monte to West Point and a role as Army Cavalry Officer. This, of course, warmed both mine and Dean’s hearts, as we each have immediate family active in the military. One would not expect cider crafting as the second act to the army… but soon Monte would find himself there. Monte and Victor ultimately returned to California, this time south of their native Sonoma, to Monterey County on the central coast. Morning fogs from Big Sur would soon become a daily reality. The brothers purchased a large piece of land and planted one of the largest tree-fruit orchards in the area. Their wine background would influence this fruit estate and the ciders that would soon come sparkling forth. They debuted their Champagne Style Heirloom Hard Cider in 2014, and soon after their 100% California Perry, Diehard Apple Cider, and the Plum Jerkum that now sits in Vintology’s selection. While the cider boom might be modern, cider making is in no way new to America. Long before Mission Trail, cider goes back to 17th and 18th century Americans who needed an alternative to unsafe drinking water. Made from a variety of fruits, it tied into the agricultural diversity of the early colonies, and became quite popular. It’s rumored John Adams drank cider daily! 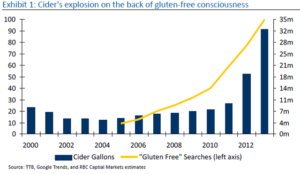 At the 2016 CiderCon, yes CiderCon, attendees learned that sales of hard cider reached $1 billion, with an estimated 18 million total cider drinkers in the United States. I believe those 18 million fans must try the Mission Trail Plum Jerkum Cider. We originally tasted the Plum Jerkum Cider months ago, and frankly, I’ve been craving it ever since. It begins with this beautiful red plum-flesh color, followed by a tart profile, low residual sugar, and perfect carbonation. Plum Jerkum, like cider, is not a modern invention. This alcoholic drink is native to the Cotswolds in England where plum cultivation was once centered. Back in Monterey, Monte is crafting Plum Jerkum by the finest methods. 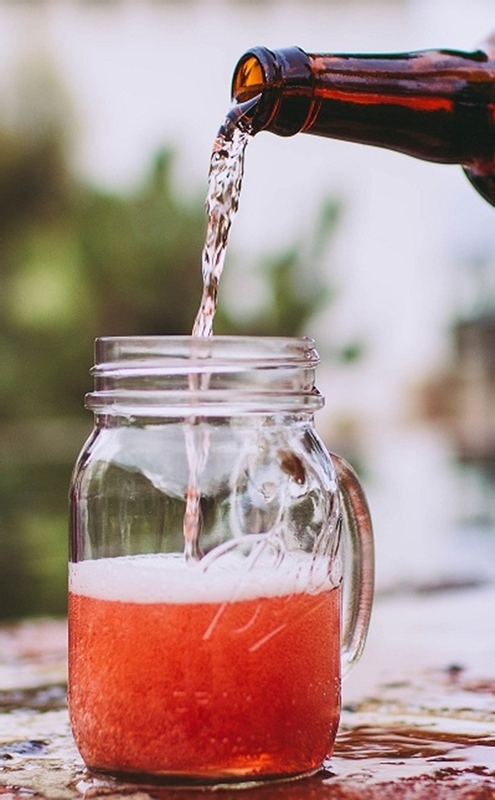 Each cider is made once per year, with fresh fruit direct from the orchard, as opposed to fruit that’s been sitting in cold storage for months on end. The cider making process with plums is extremely challenging, so every step is hand done. Great care is taken with the plums, a stone fruit, to avoid breaking the plum pits during the process, which would mar the cider with a funky woody aroma and broken pits. Fourteen different varietals of fresh plums blend into a beautiful cider with 6.5% ABV. While cider is far more popular today than it was just a few years ago, many drinkers are not as educated about cider as beer and wine. We’re hoping at Vintology that Mission Trail is your entree to the cider world. 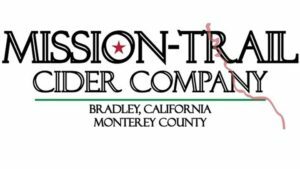 Not all ciders are crafted with equal quality, but Mission Trail is what happens when you apply a wine sensibility, terroir and craft practices to cider making. Be careful, you’ll get plum crazy too! Mission Trail Plum Jerkum ($15) and more great finds are at www.vintology.com.